Leaders will be developing new skills in Manassas. 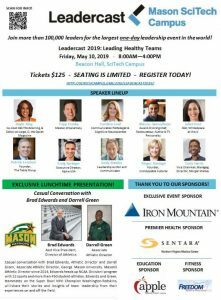 George Mason University’s (GMU) Science and Technology Campus is hosting a Leadercast Live event on May 10. 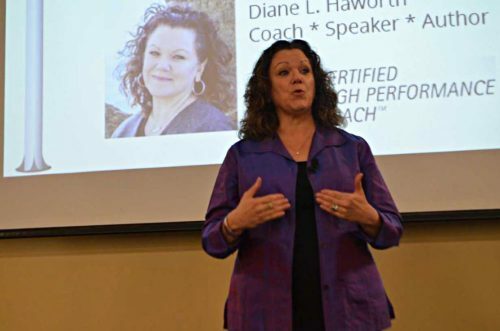 Scheduled for 8 a.m. to 4 p.m., the leadership program will teach participants how to build healthy teams. It will occur in room 1017A of Beacon Hall, 10945 George Mason Circle. 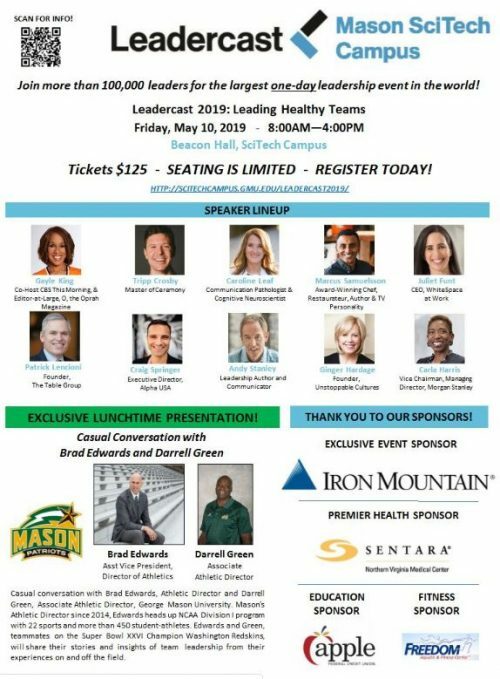 Registration is available on GMU’s website.